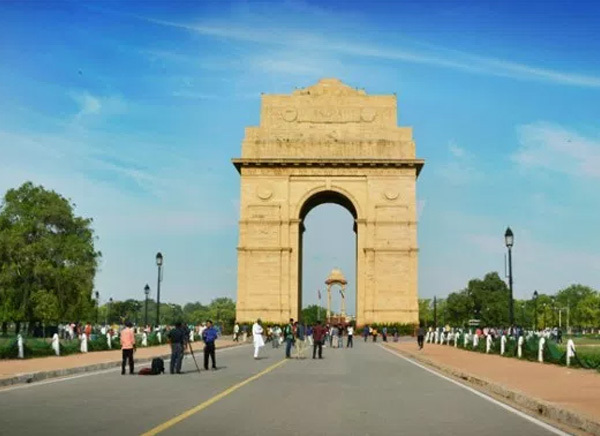 One of the most stunning destinations of the The capital city of India, Delhi is situated along side River Yamuna with its rich historical background. 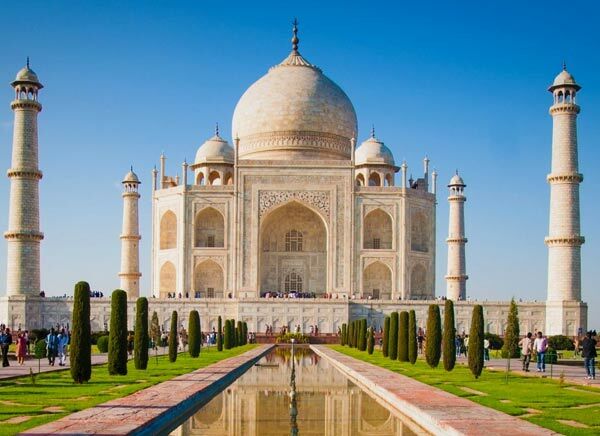 It is a major gateway to many tour itineraries to India as most of the tours of India begin from Delhi itself.  The city plays a connecting source to several other cities as it has an international airport that operates various flights from the cities around the world. 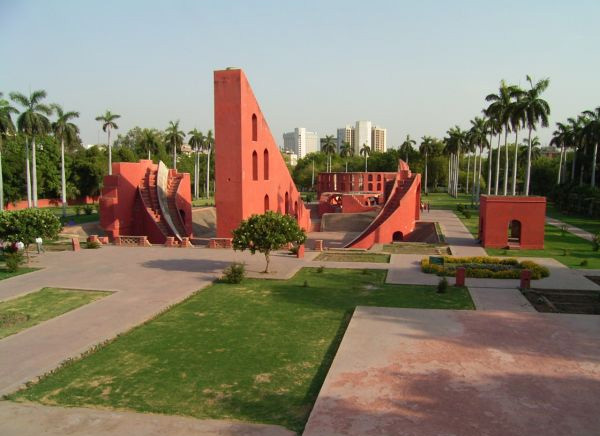 Delhi is also known for its culinary features as it has numerous food joints in every corner of the city. Mostly the lanes of Old Delhi serve hundreds of lip-smacking dishes every day. 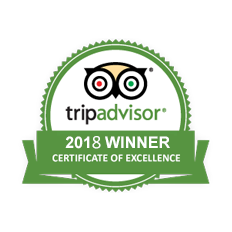 Therefore, the streets and lanes of Old Delhi remains fumed with the aroma of various food items. 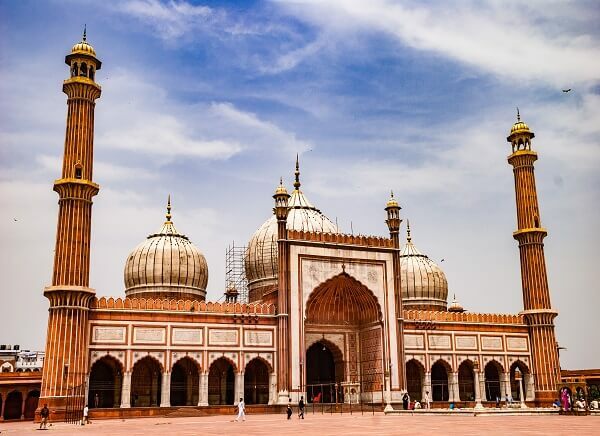 Not only this, Old Delhi is also famous for its bustling market- Chandni Chowk, where one can enjoy leisure stroll in its narrow winding lanes. One can also enjoy a rickshaw ride in the streets of Old Delhi. 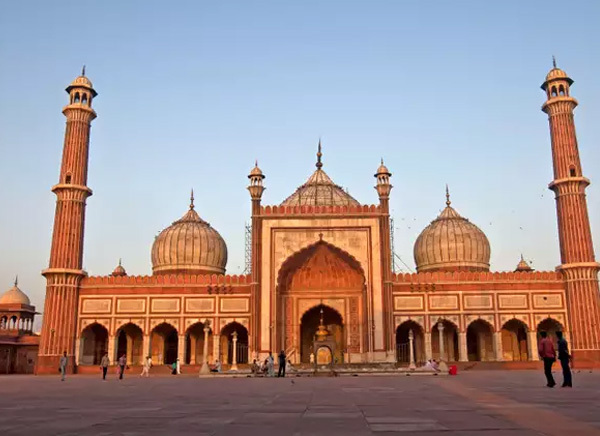 Being in Delhi, you should not miss the magnificent architectural wonders of Mughal era that includes the World Heritage monuments like Qutub Minar, Red Fort and Humayun’s Tomb. Also take a quick peep of the Rashtrapati Bhavan, Parliament House and India Gate that reflect the colonial past of the capital city. 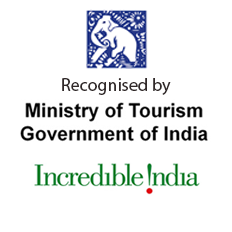 Delhi also hosts many international events and festivals to boost tourism, which are becoming an integral part of the city representing its culture.  Some of the festivals include- the International Kite Festival, Mango Festival, Garden Tourism Festival and many more. 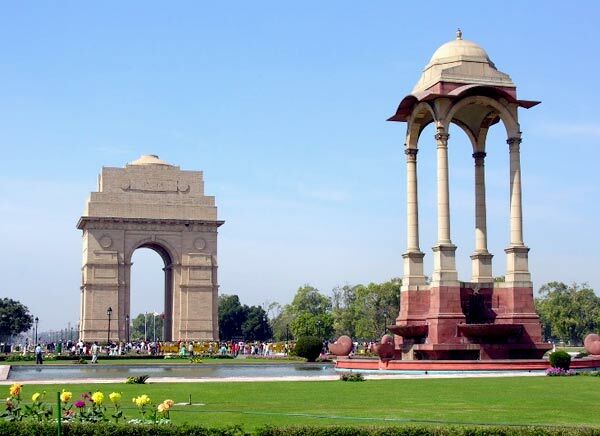 Travelogy India will take you through an extensive tour of Delhi introducing its old and new aspects to every traveler. 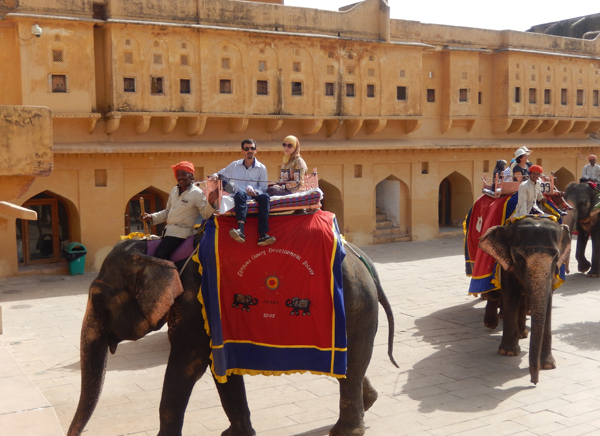 This tour memorable with attractions of Taj Mahal, Red Fort, Qutub Minar, Hawa Mahal, Amber Fort. 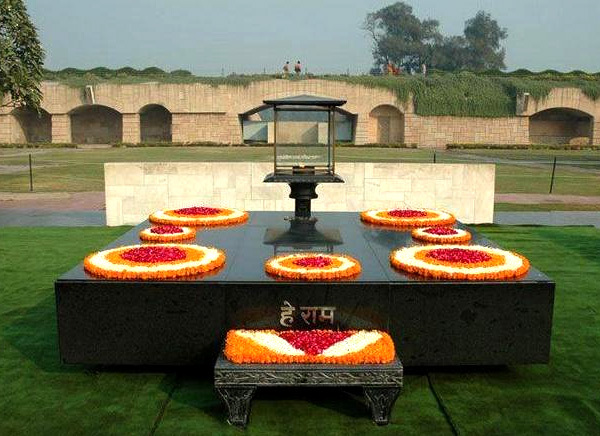 This itinerary helps you to see the best of Delhi and Agra like Raj Ghat.. 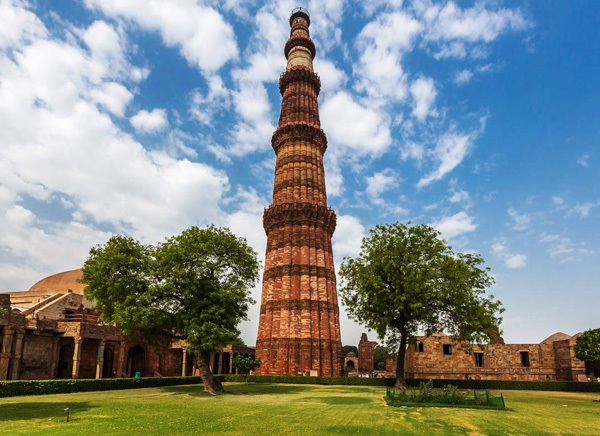 This Tour helps you to see the best of top attraction like Jama Masjid, Red Fort, Qutub Minar, India Gate. 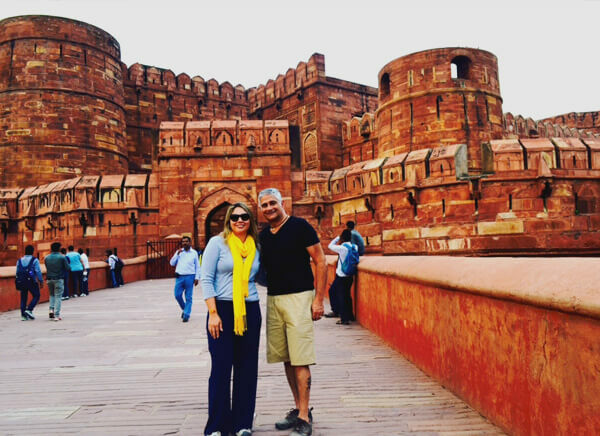 This tour has been tailor – made to let you the best places of Old and New Delhi.It’s been shortest possible span of 8 hours of time. 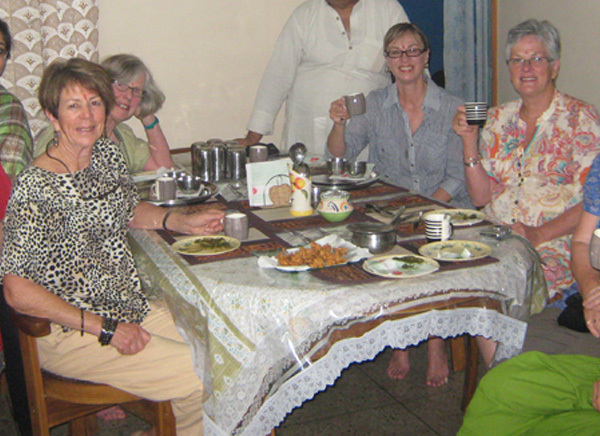 Here you’ll experience the hidden dietary delights of Delhi along with some local sightseeing/few landmarks of city too. 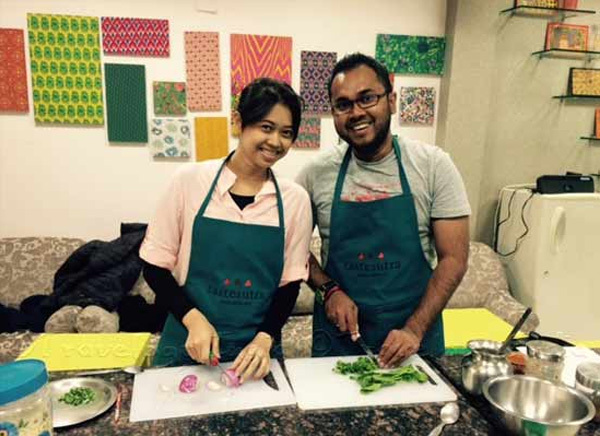 Confused what to do in Delhi? 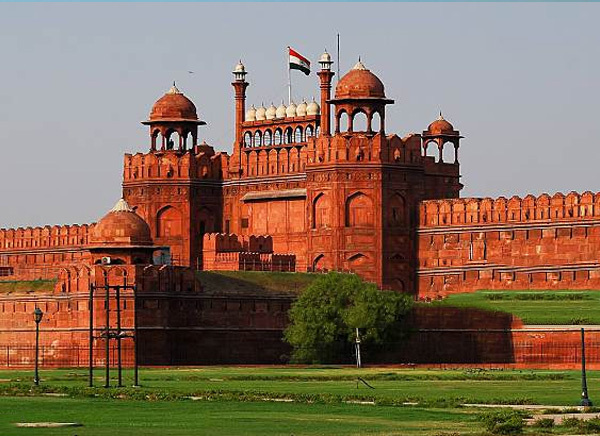 Know about things to do in Delhi including activities, shopping, sightseeing etc. 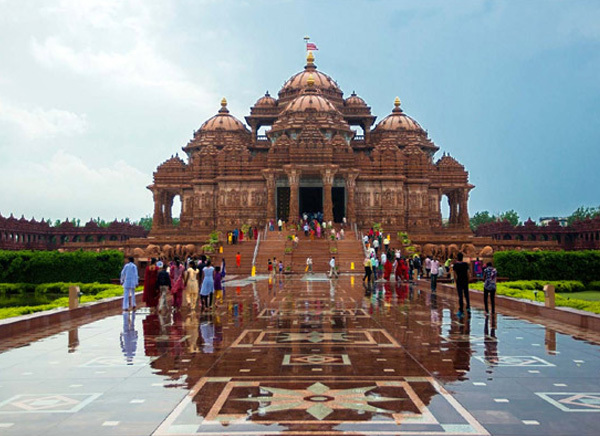 Delhi travel guide provide you information about how to reach Delhi by air, rail. 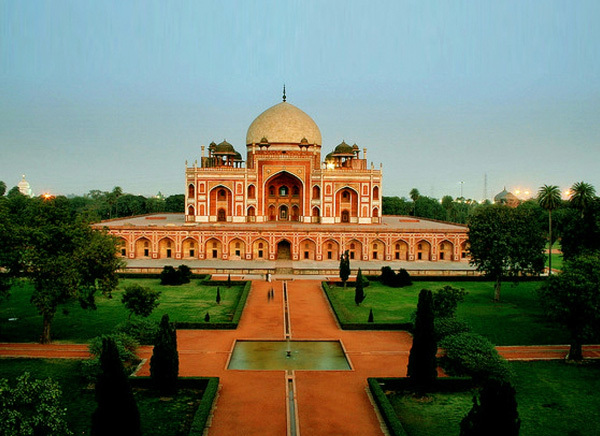 Know about top tourist attractions to explore in Delhi including historical places, monuments and gardens etc.